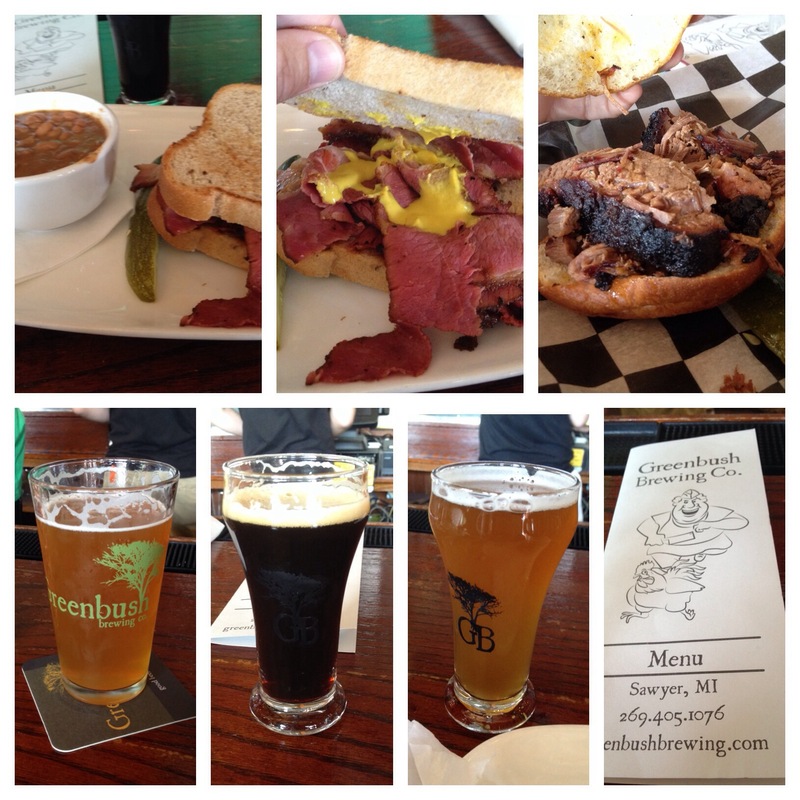 This side trip to Greenbush Brewing in Sawyer, MI, after some hiking at Warren Dunes, was a food experience I want to repeat. I had the Starchicken Shotgun, Anger, and Sunspot. For food we had the pastrami and the brisket sandwiches. Everything we put in our mouths was great. This is a destination for sure.